Alissa Doehla is a top ranked US Professional Triathlete specializing in the 70.3 distance and was the 2017 USAT Elite Women's Rookie of the Year. Alissa ran professionally from 2009-2015, spending four of those years at ZAP Fitness in Blowing Rock, NC. She has twice represented Team USA; in 2011 on the bronze medal winning World XC team and the 2011 World Marathon team. Alissa placed 8th in the 2012 U.S. Olympic Team Marathon Trials in Houston with a time of 2:31:56; she has run 15:28 for the 5,000m and 32:14 for the 10,000m. 2017 was Alissa's Rookie Season as a Professional Triathlete and she had 4 consecutive Top 3 finishes in Ironman 70.3 races. In January 2016, Alissa raced her first ever triathlon and gained Elite status in August 2016 after winning the Overall title at the 2016 USA Triathlon Olympic Distance Age Group National Championships in Omaha. 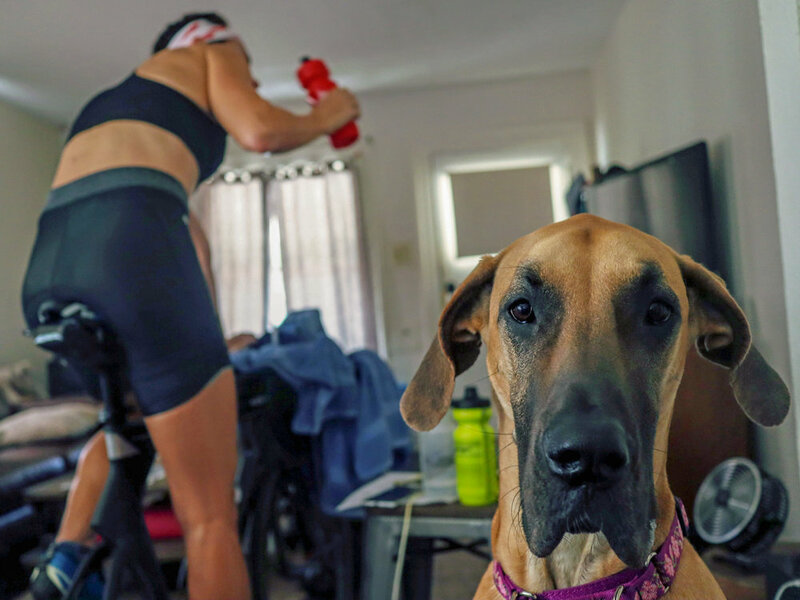 Alissa lives and trains in her hometown of Fort Wayne, IN with her husband Kyle and their two pups, Frankie (Great Dane) and Zipp Van Wrinkle (English Bulldog). She is coached by Siri Lindley.